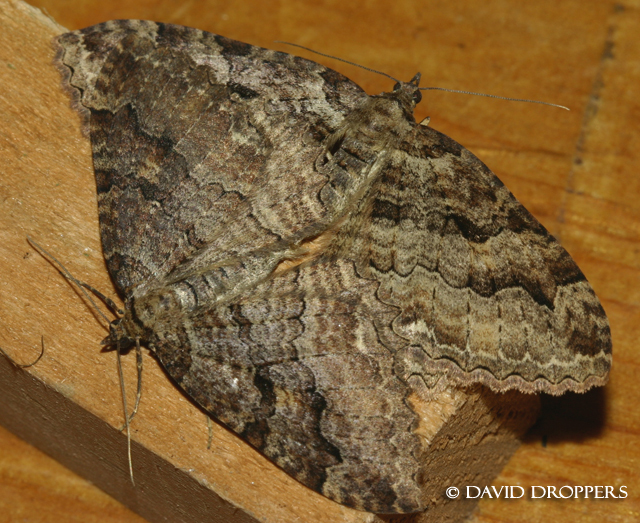 Identification: Forewing is variable red brown with darker and lighter wavy bands. The hindwing margin is strongly dentate. Life History: Overwinters as an adult. Flight: Later summer to spring.